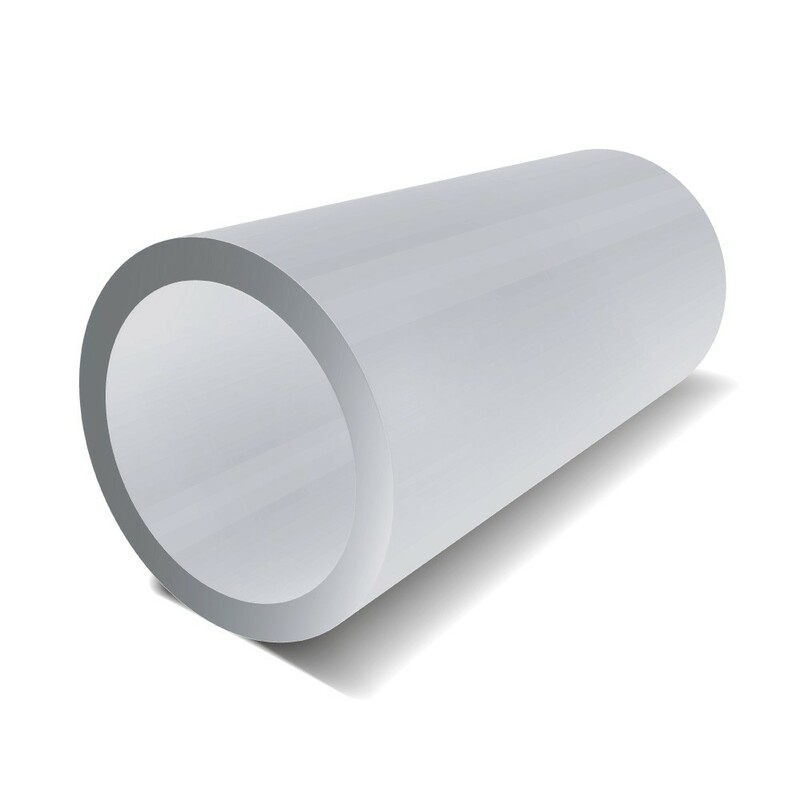 One of our most popular extrusions is Aluminium Round Tube. Here at Aluminium Warehouse, we stock these tubes in the most popular grades 6063 T6 and 6082 T6. These alloys as described as architectural or structural alloy, suited to internal and external building applications. They have a high resistance to corrosion and a medium strength. Ofcourse with aluminium you also get a light weight metal. See individual Round Tubes for more information.